ESP: Soy Jamie Haggo. Hago modelismo desde chico, pero como la mayoría de los chicos, tuve otros intereses en mi adolescencia como la cerveza, las chicas y los autos! Retome el modelismo cuando me uní como piloto a la Royal Navy. Me aburría mucho durante las tardes en mi entrenamiento de vuelo, por eso compré algunas herramientas, un compresor, un aerógrafo y un Seafire 47 de Airfix, desde entonces no pare más! ENG: I am Jamie Haggo. I have been modelling since I was Little but as with most guys, when I got into my late teens other interests took over such as beer, girls and fast cars! 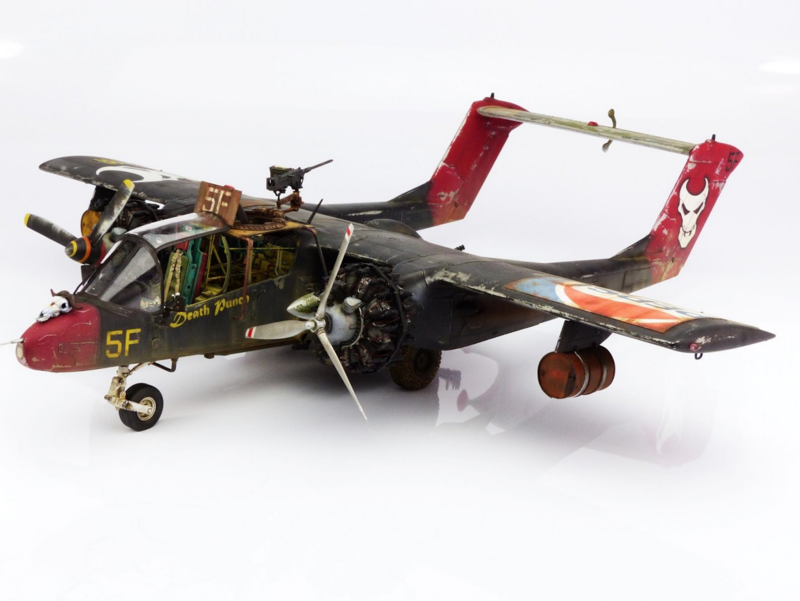 I returned to modelling when I joined the Royal Navy as a pilot; it got quite boring in the evenings during flying training so I bought some tools, a compressor, an airbrush and an Airfix Seafire 47, I never looked back! ESP: Recuerdo que tuve mi primer aerógrafo cuando era un adolescente, no recuerdo exactamente que modelo, solo que era un Badger de simple acción. Solía usar las latas de aire comprimido, que eran un desastre, pero no tenia alternativa ya que no podia comprarme un compresor. ENG: I remember getting my first airbrush when I was a teenager, I can’t remember exactly which model but I know it was a single action from Badger. I used to use the cans of compressed air, they were a complete pain but I couldn’t afford a compressor at the time. ESP: Me gusta mantener un “Stock manejable”, por eso no tengo mas de 50. Mi regla es, por cada kit que compro, debo tener 2 armados, de manera controlo mi stock. ENG: I prefer to keep the stash manageable so it’s not more than 50. I have a rule, 2 kits need to be built for each kit bought, that way it doesn’t build up! Elije un elemento del modelismo, una herramienta, accesorio, pintura, etc, que haya cambiado la forma de terminar un modelo o bien tu forma de trabajar… algo que a tu entender haya revolucionado el hobbie. / Choose an element of scale modelling (a tool, accessory, paint, etc) that has changed your way of working or the way you finish a model… something that you believe has been revolutionary for this hobby. ESP: Sin dudas el aerógrafo, no hay manera de que un modelista por mas talentoso que sea con el pincel, pueda obtener o imitar los mismos resultados que se logran con el aerógrafo. 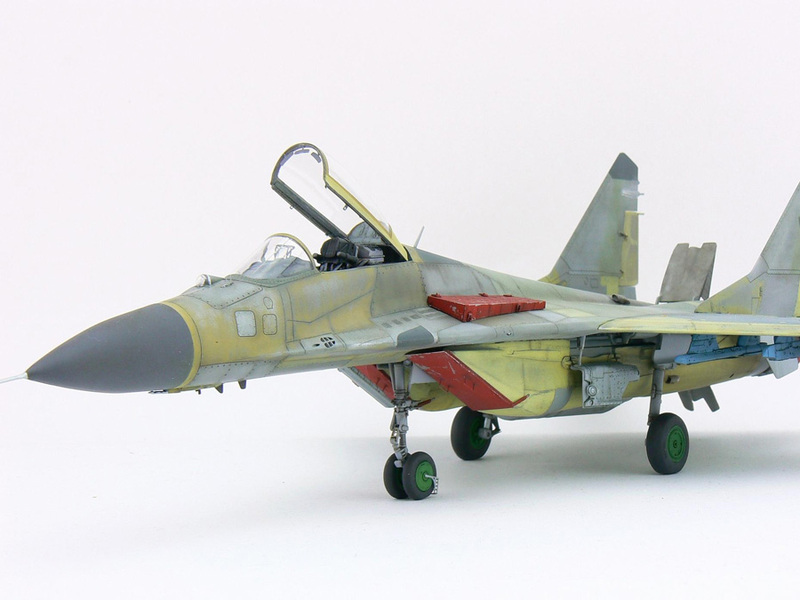 ENG: That has to be the airbrush, there is no way any modeller no matter how talented with a brush can produce results equal to that of the airbrush. ESP: Trabajo fuera de casa durante la semana, entonces me dedico al modelismo en general por las tardes, unas 2 o 3 horas. Lo que significa que los fines de semana quedan restringidos, mi esposa me mataría si me paso el finde maquetenado. ENG: I work away from home during the week so I get to do modelling most evenings, about 2 or 3 hours each time. That does mean that weekends are off limits, my wife would kill me if I disappeared into the shed to do modelling then! 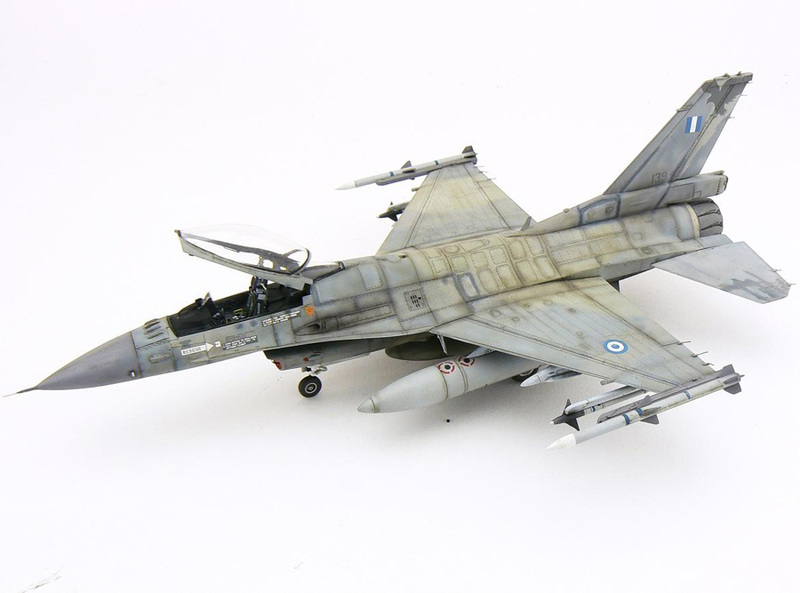 ESP: Fue un Harrier Gr 3 de Airfix escala 1:72. Me lo regalo mi papa y se enojo mucho cuando vio que lo primero que hice fue arrancar todas las piezas del sprue! 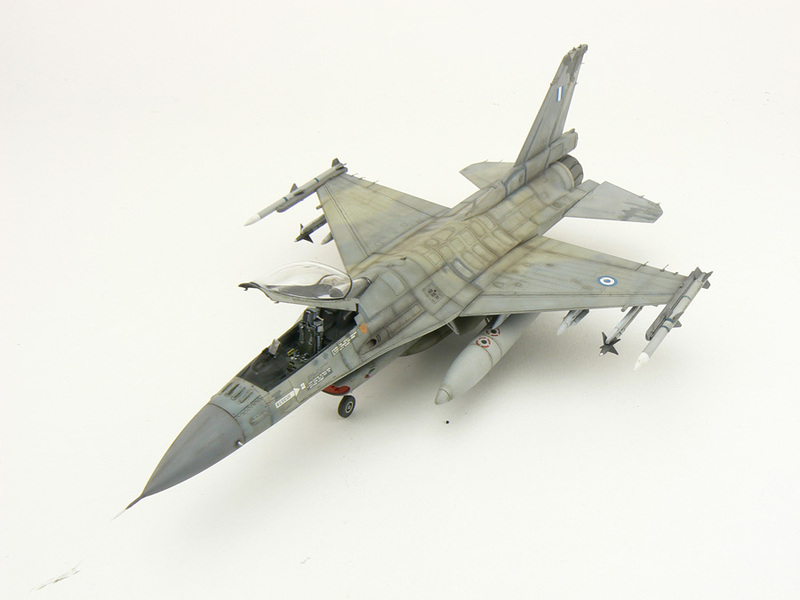 ENG: It was the Airfix Harrier Gr 3 in 1:72. My father got it for me and I annoyed the hell out of him when I ripped all the parts off the sprue first thing! ENG: Too many to count! Cuál es tu etapa preferida del modelismo y porque? (compra, investigación, armado, detallado, pintura, wheathering, etc). 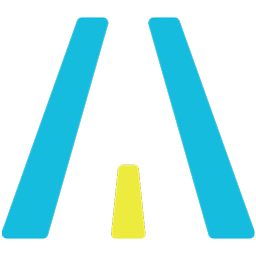 / Which is your favorite process when building a model and why? (Buying, investigation, building, painting, weathering, etc). ESP: La pintura y el “Weathering”. Me encanta agarrar un modelo y convertirlo en una miniatura del modelo real. En lo posible, trato de hacerlo realista, estoy constantemente mirando fotos del avión real, esto es algo vital. De todas formas el modelo es pequeño y por eso me puedo tomar algunas licencias modelísticas. ENG: That has to be painting and weathering. I love taking a blank canvas and turning into a miniature of the real thing. I try as far as posible to make it realistic by constantly referring to pictures of the real thing, that is vital. However the model is small so some compromisos always have to be made. 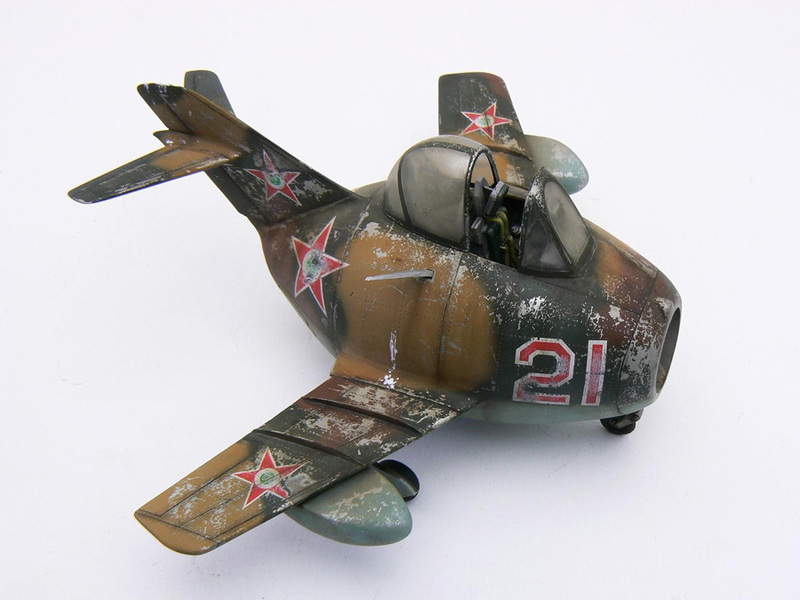 ESP: En un MiG-15 de Eduard para The Weathering Magazine. El tema es “Metal”, por eso estoy haciendo un avión Checo abandonado. 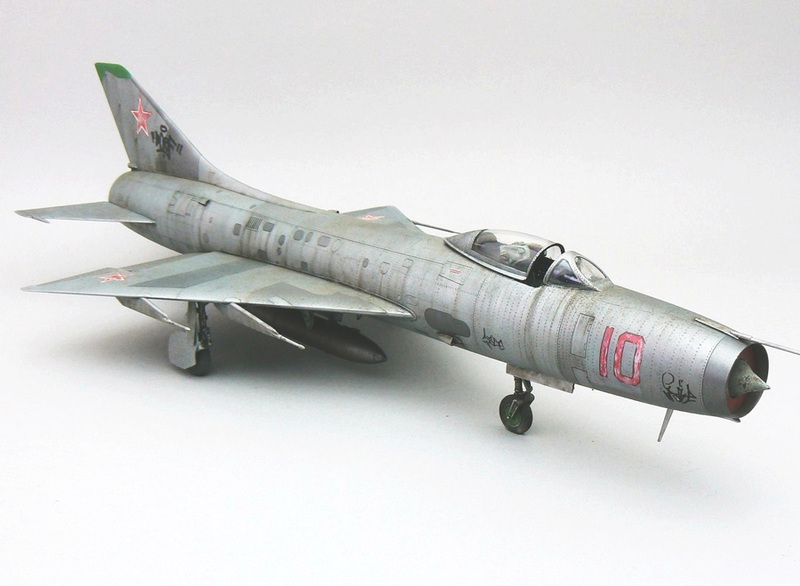 ENG: That’s an Eduard MiG-15 for The Weathering Magazine. The issue is “Metal” so I am doing a derelict Czech aluminium aeroplane. Como la entrevista se realizo hace unos meses, el trabajo ya fue publicado en la revista. ESP: El Tornado F3. Soy un piloto de combate en la Royal Navy y vole en ellos en un intercambio con la RAF al poco tiempo de haber terminado mi entrenamiento de vuelo. No era el avión de combate mas ágil pero tenia otras cualidades, tiene un radar excelente y es muy rápido. Cuando llegaron los AMRAAM (Lamentablemente yo me había mudado) la combinación radar/armamento hicieron del Tornado F3 un avión formidable. ENG: It has to be the Tornado F3. I am a fighter pilot in the Royal Navy and I flew these on exchange with the RAF just after I finished flying training. She wasn’t the most agile fighter but she was great in other ways; very fast with a great radar. When they got AMRAAM (unfortunately I had moved on) the combination of radar and weapon made it a formidable aeroplane. Que opinión te merecen los concursos? Te gusta concursar o te gusta ir solo a mirar y charlar con otros modelistas? / What do you think about scale model contests? do you like to participate or just go there to see some models and speak with friends and other modellers? ESP: Los disfruto pero al mismo tiempo me disgustan! No me molesta perder ante un modelista superior porque aprecio los buenos trabajos, sin embargo a veces los jueces no tienen ni idea lo que están juzgando y modelos no tan buenos resultan ganadores. Eso me molesta, no solo cuando pasa con un modelo mío sino también con otros modelos de otros modelistas. Por suerte los concursos no lo son todo como pasa en USA. Aquí nos gusta divertirnos y solo participo para apoyar el evento. ENG: I enjoy them but they also annoy the crap out of me! I actually like being beaten by a superior model as I appreciate great models however sometimes the judges really don’t know what they are doing and a poorer model wins. That annoys me, and I get annoyed on behalf of other people in other clases. However, thankfully competitions are not the be all and end all like they are elsewhere such as the USA. Here its just a bit of fun and I only enter to support the event. ESP: Si, tengo un blog, pueden verlo en este link. ENG: Yes, I have a blog, here is link. ESP: También hago AFVs aunque no tanto en este momento. El modelista que mas me inspira es Mig Jimenez, el ha hecho grandes cosas por el hobby. Estoy muy contento que en los últimos años nos hemos hecho buenos amigos a través de su empresa. ENG: I also make AFVs although less so at the momento. The bloke who inspires me the most is Mig Jimenez, he has done great things for the hobby and I am really chuffed that over the last few years we have become good friends through his company. ESP: En este punto tengo que ser parcial, pero realmente me encanta los PLW (Panel Line Wash) de Ammo, pero no crean que lo digo porque ayude a crearlos! :-D. La gran ventaja es que están especialmente formulados para distintos modelos de aviones, vienen diluidos al punto justo, y el efecto de capilaridad hace todo el trabajo pero lo suficientemente oscuros para que tengan buena cobertura. Lo que los hace únicos es que la gama de colores coincide con los distintos camuflajes y eso hace que funcionen mejor. También se pueden diluir aun mas y ser usados como filtros. ENG: I am biased here but I do love the Ammo panel line wash (PLW) range; but then I would say that as I helped develop them! 😀 The advantages of them is that they are specifically formulated for the aircraft models, they are thin enough that capillary action does all the work and opaque enough that they have great coverage. The unique thing about the Ammo range is they are color matched to the camouflages so work much better. They can also be thinned easily and used as filters. ESP: No hay una sola técnica, sino mas bien un proceso de distintas técnicas que lentamente nos permiten llegar a un resultado final. ENG: There is no one technique with my approach, it is a layered process slowly building up the overall finish. ESP: Mi familia piensa que es triste y siempre se burlan! Mis amigos piensan lo mismo hasta que ven los modelos, luego quieren que les arme algo para ellos! ENG: The family think it is really sad and always poke fun! My friends are the same until they see the models, then they want me to build something for them! ESP: Es difícil elegir, me encanta Tamiya, la calidad de sus modelos es sorprendente, también me gustan los nuevos moldes de Airfix. Pero mi favorito es Trumpeter/Hobby Boss, tienen muchos modelos interesantes! ENG: That’s hard. I love Tamiya as the quality of the models are astonishing. I love the new Airfix, they are really getting their game together. But my favourite has to be trumpeter/Hobby boss, there are so many cool subjects! ESP: Me gusta la época Soviética y los aviones de combate Rusos. No solo porque eran nuestra principal amenaza para la que entrenamos cuando vole el Tornado sino porque me encantan su rudeza y lineas duras. También nos ofrecen un gran potencial de weathering! ENG: I love the Soviet era and modern Russian jets. Not only because they were our primary threat we trained for when I flew Tornado but I love their brutal, heavy metal lines. They also provide us wth amazing weathering potential! ESP: No me gusta hacer scratch, prefiero las resinas y los fotograbados. De todas formas, hice en scratch la cabina de un F-84F abandonado, fue mucho trabajo pero el resultado final fue estupendo y me sentí orgulloso de mi mismo! ENG: I hate scratch building and much prefer to use resin and photo etch. However, I did build from scratch the cockpit of a derelict F-84F, it was a lot of work but turned out great and I was proud of myself! ESP: Fácil, enmascarar cabinas! Siempre trato de conseguir un set de Eduard o Montex. ENG: That’s easy, masking canopies! I always get an Eduard or Montex set where I can! ESP: No me importa demasiado la precision porque normalmente no puedo ver el problema. Si es algo fácil de arreglar lo hago, pero normalmente no me molesta. 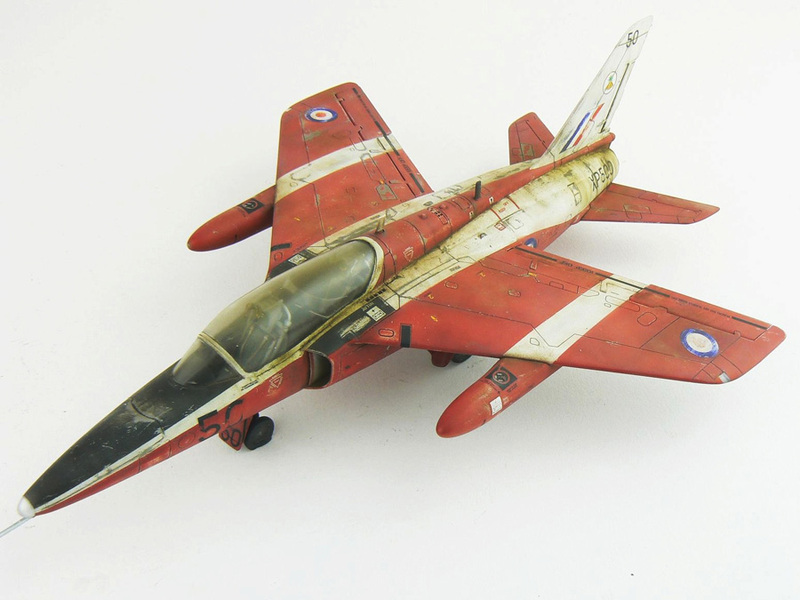 Sin embargo, algunos kits son tan defectuosos que se ven raros, el Mosquito de Hong Kong Models es un claro ejemplo de esto, todo el frente de la maqueta esta mal y se ve raro, eso es algo incorregible. Es una verdadera lastima porque prefiero la version del bombardero. ENG: I don’t really care about accuracy too much as normally I can’t see the problem. If it’s an easy fix I’ll fix it but normally I just don’t bother. However, some kits are so flawed they look really weird, the Hong Kong Models Mosquito is an example of this; the whole front end is way off and looks really odd, its unfixable. That’s a real shame as I much prefer the bomber versión. ESP: He probado todo, esa es la mejor forma de aprender. Se que puedo mejorar con la practica. Si siguiera haciendo siempre lo mismo, todavía estaría haciendo pre-shading; no soporto esa técnica porque es tan irreal! ENG: I try everything, its the best way to learn. I know I can get better with practice. Also, if I kept doing the same old thing I would still be pre shading; I can’t stand that technique as it is so unrealistic! Quieres compartir algo mas con nosotros? / Would you like to share anything else with us? ESP: Sigo escribiendo para revistas, mayormente para MAI en UK y The Weathering Magazine. También estoy escribiendo 2 libros, uno para Ammo y otro para Air Modeller, espero que sean publicados en algún momento del 2016. Esperamos que hayan disfrutado esta entrevista tanto como nosotros, y agradecemos nuevamente a Jamie por su colaboración!